Wat Arun or the temple of dawn is one of the most fascinating structures to visit in the country of Thailand. 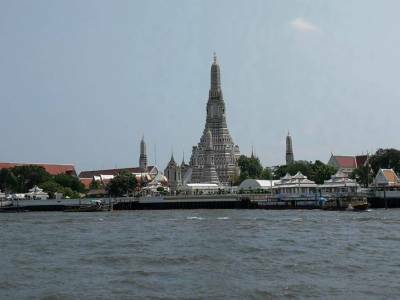 The full name of Wat Arun or the temple of dawn is Wat Arun Ratchawararam Ratchawaramahawihan. This famous temple dedicated to the Sun God is located in the western bank of the river called Chao Phraya. The Wat Arun or the temple of dawn translates to Temple of Arun or the Sun God. The temple of dawn is certainly one of the wonder of the world as it truly reflects the sunlight a dawn in the magnificent way by radiating a wholesome pearl like irradiances. 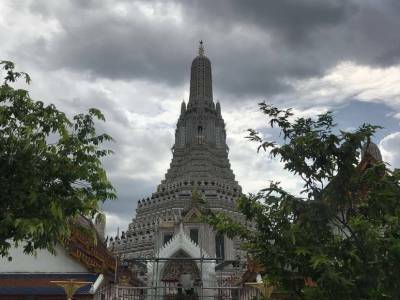 This is a sight that most of the tourists are enchanted by and a reason for Wat Arun to have an early opening schedule than other tourism places. The Wat Arun is in the Bangkok Yai Province of Thailand. The history of the temple of dawn is quite interesting. 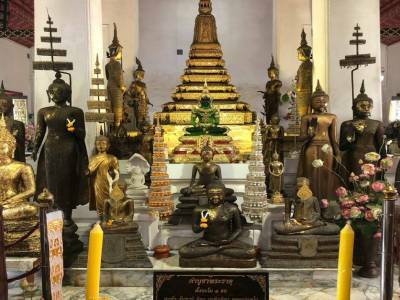 The temple was built during the Ayutthaya kingdom as Buddhist beliefs but it was by a certain Prince Rajanubhab that this sun god temple was established. The existing construction of the temple was however done by King Taksin, King Rama the third and King Chulalongkorn or king Rama the fifth. 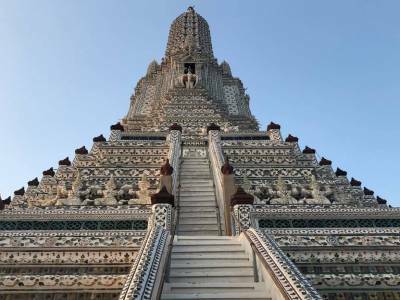 The Wat Arun or the temple of dawn is built with the line of Khmer style of architecture that has a central tall spire or prang supported by peripheral smaller prangs, all made form porcelain encrusting - the reason of the irradiance. The looks of the Wat Arun or the temple of dawn is that of a pagoda and also represents the trident of lord Shiva, the principal god of Khmer. People from all over the globe come to visit the Wat Arun temple to witness this harmonious blend of natural and manmade wonder. The ferry service on the river makes this tourist spot an easy reach. 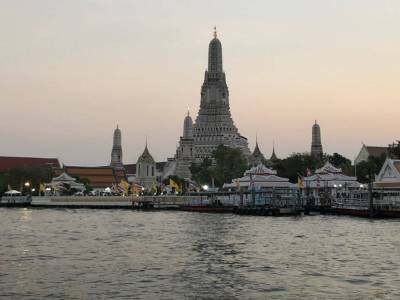 Get quick answers from travelers who visit to Wat Arun Temple.